Unique features only in O2Jam U! Experience our special CHIP system! Level system for top of the ladder! 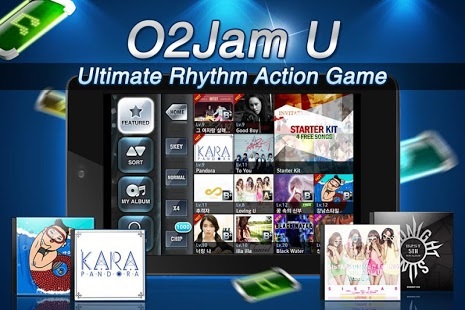 ”O2Jam U”, once you start, you can’t stop playing with it! 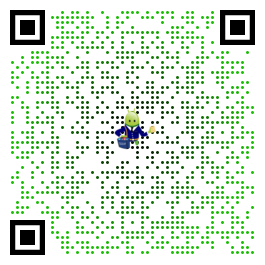 Sorry for the inconvenience, please try to remove the game and install again, and play the song under stable wi-fi connection. If you have the same problem then send E-mail with details to (helpdesk@momocorp.co.kr).